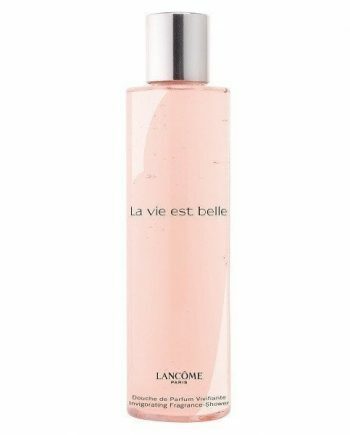 La Vie Est Belle Eau de Parfum by Lancome is a sweet fruity feminine fragrance with top notes of Blackcurrant and Pear. The heart notes are Iris, Jasmine and Orange Blossom with a base of Tonka bean, Vanilla, Praline and Patchouli notes. This perfume is an ode to internal beauty and is inspired by the joy and pleasure in small things. The predominant note is Praline and the fragrance is very long lasting on the skin. 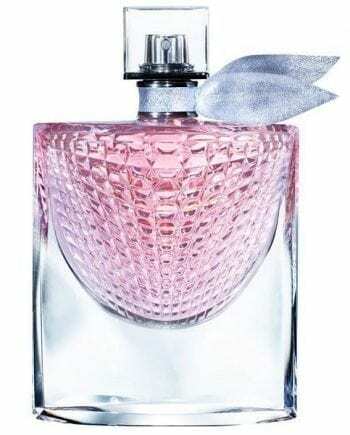 The scent was launched in 2012 in an exquisite glass flacon with pink hue and is available to buy in three sizes of Eau de Parfum – 30ml, 50ml and 100ml. The fragrance is also available as a Shower Gel, Body Lotion and Body Cream. 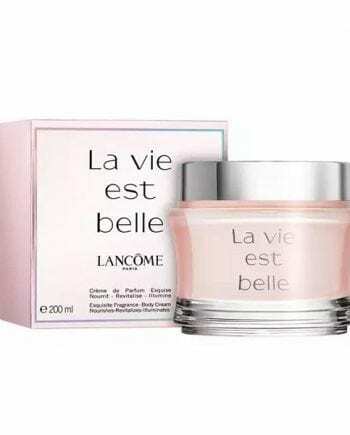 I adore Lancome’s best selling feminine fragrance.La Vie est Belle is a French expression meaning ‘Life is beautiful’. 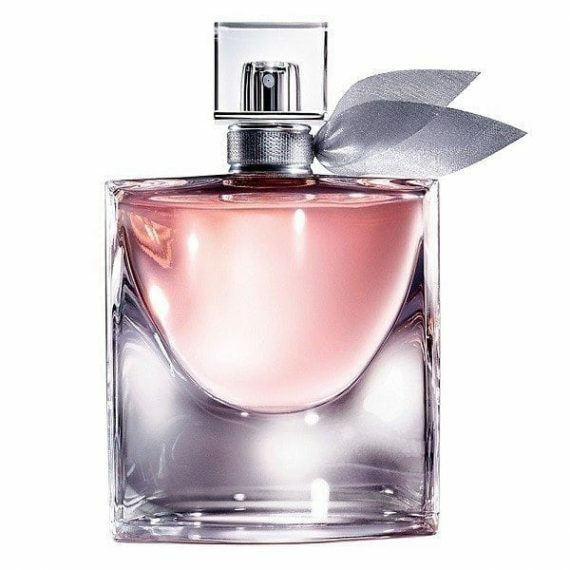 Longlasting can be worn day and night .Highly recommend this captivating fragrance.